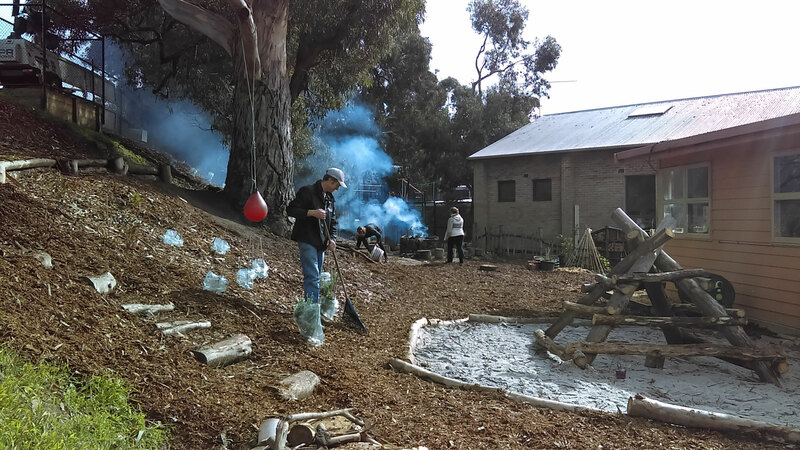 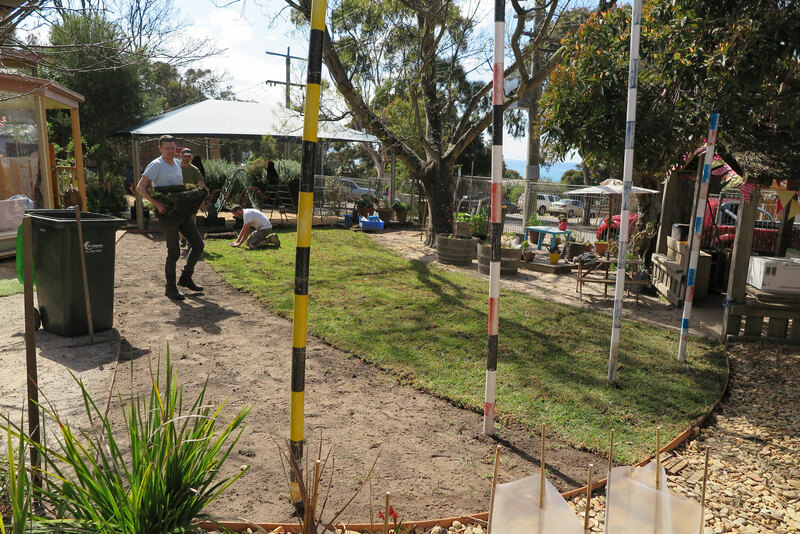 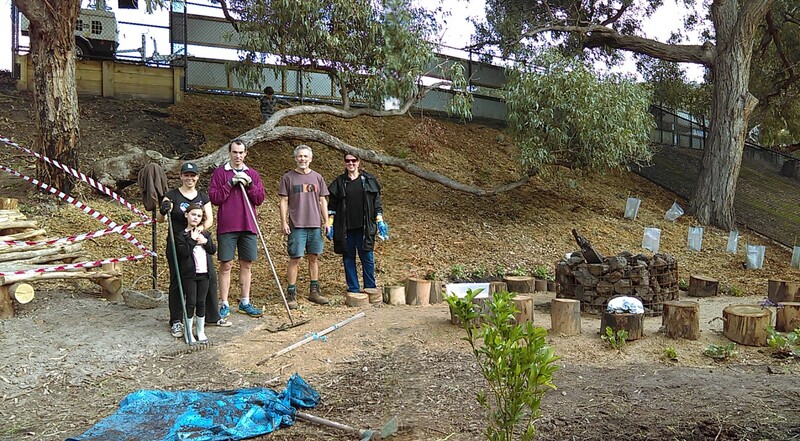 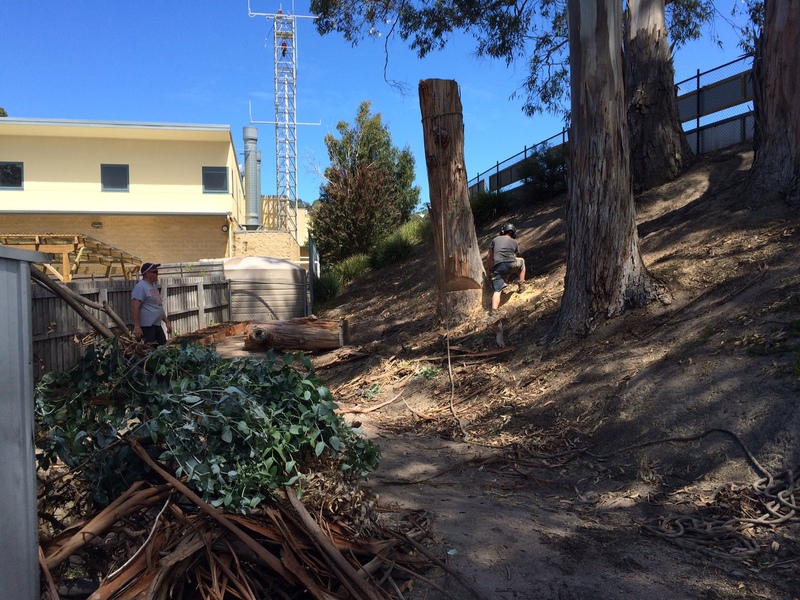 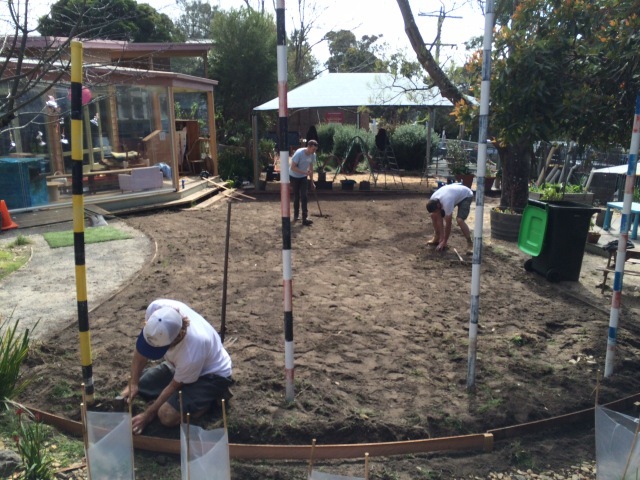 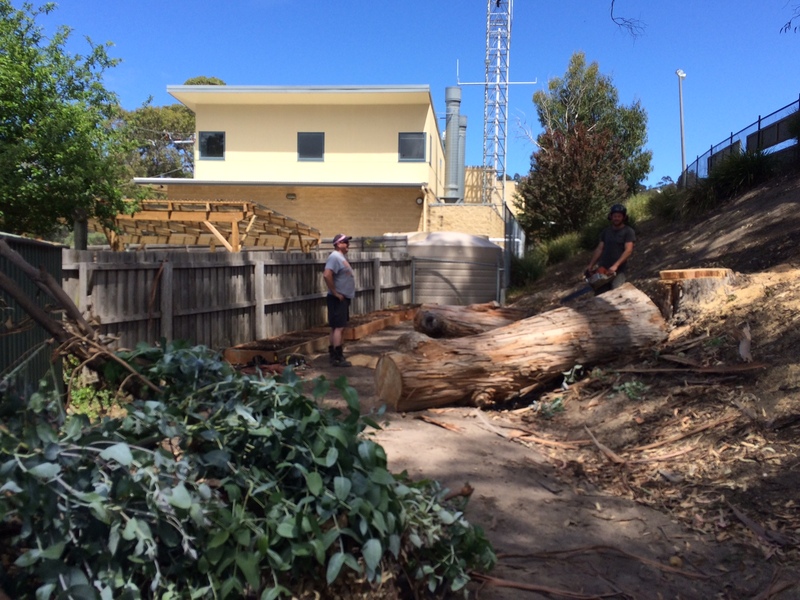 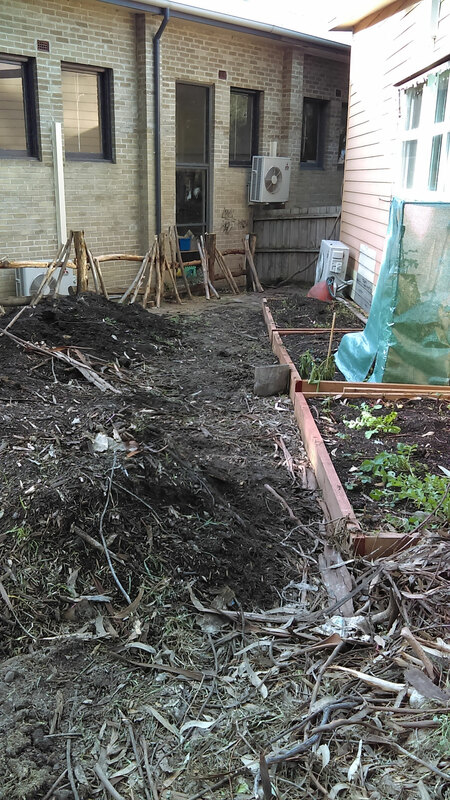 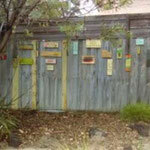 Huge thank you to everyone who attended our April Working Bee. 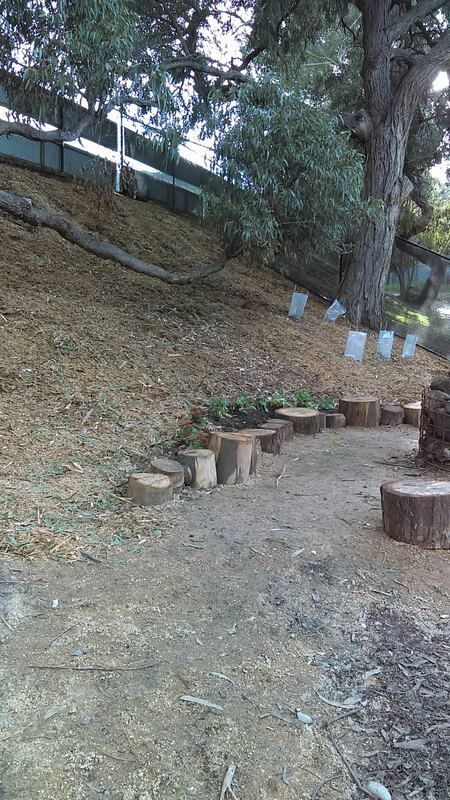 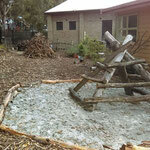 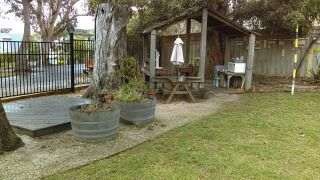 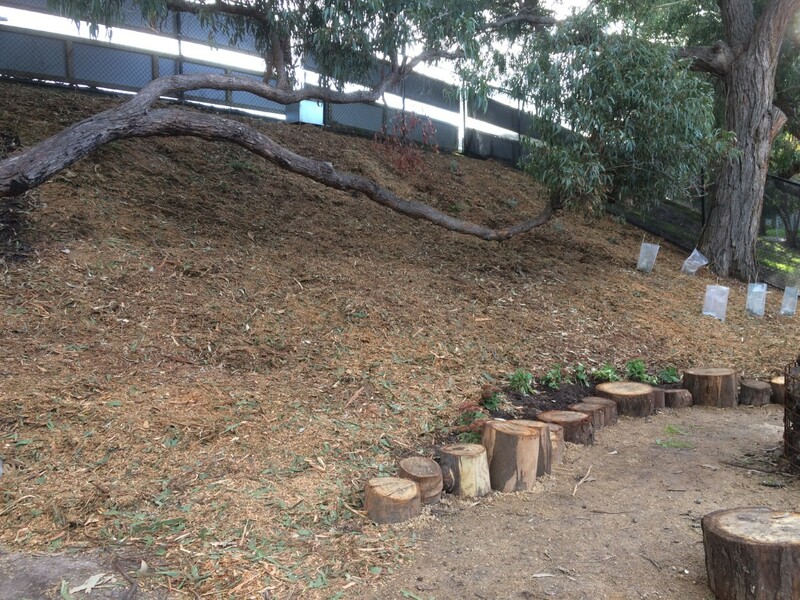 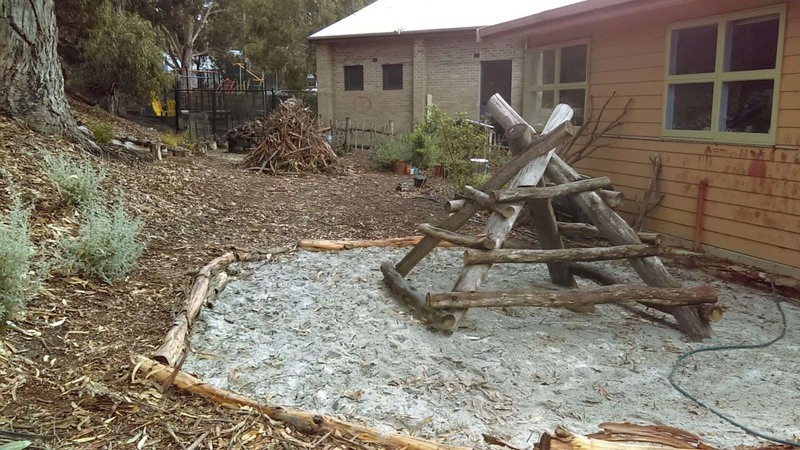 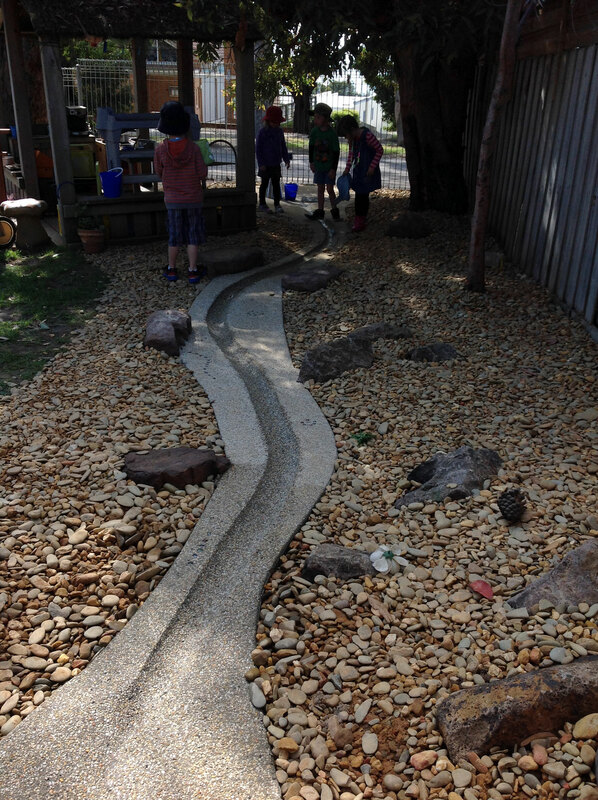 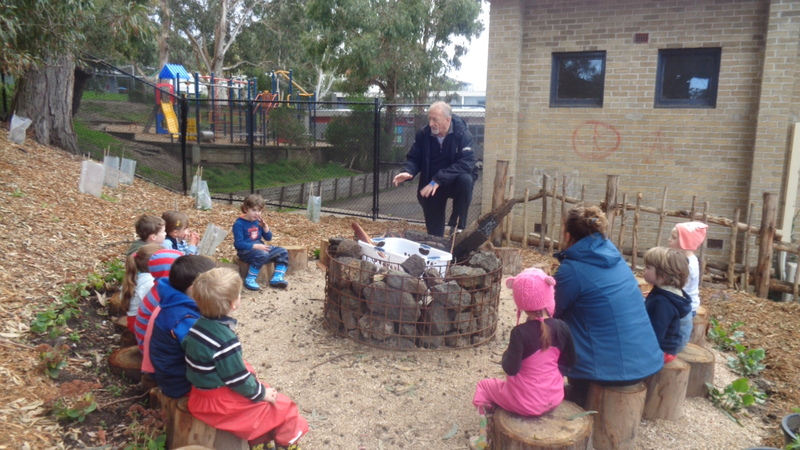 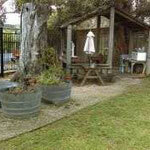 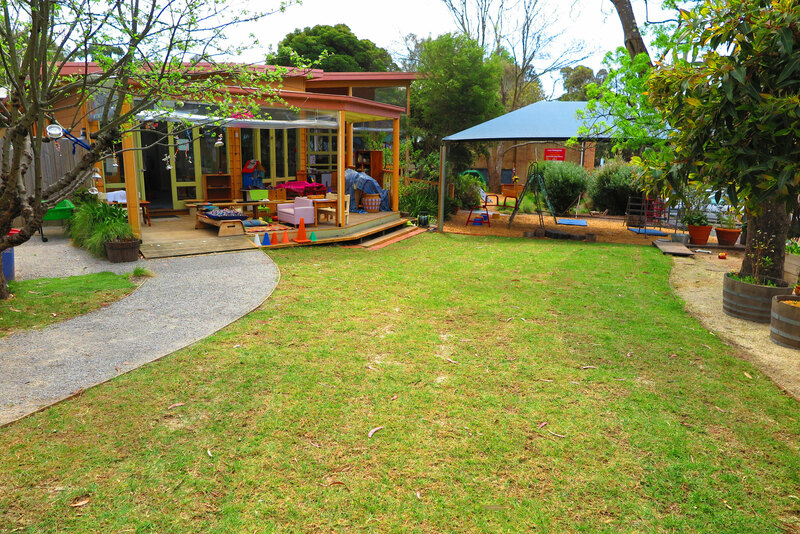 Our Outdoor Kinder space is all ready for the beginning of term 2. 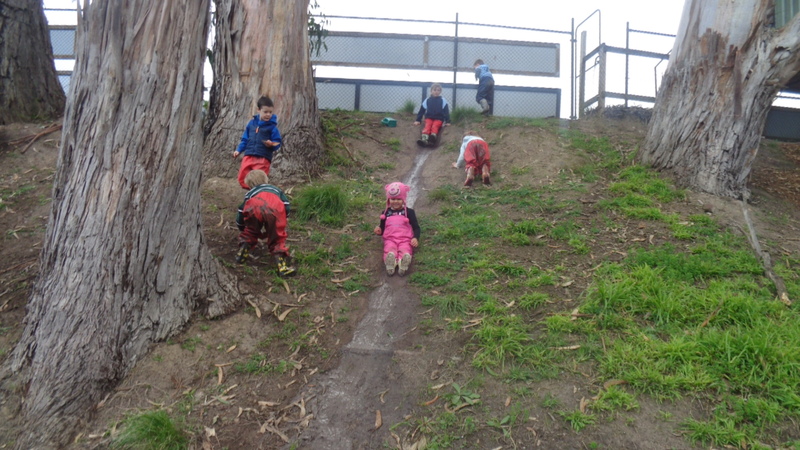 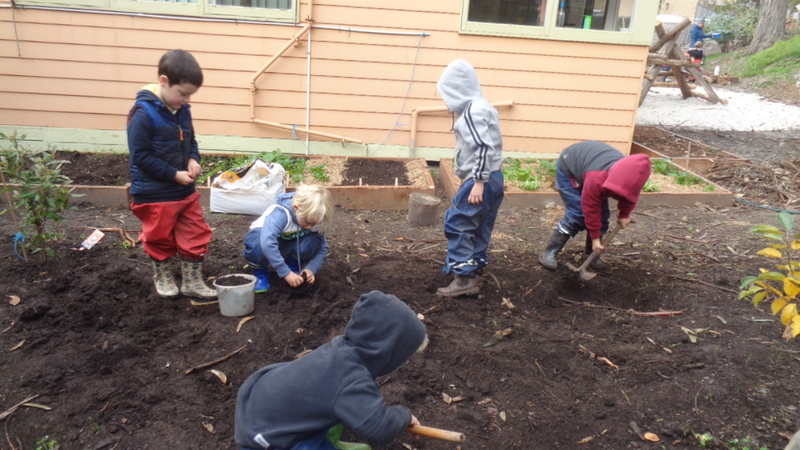 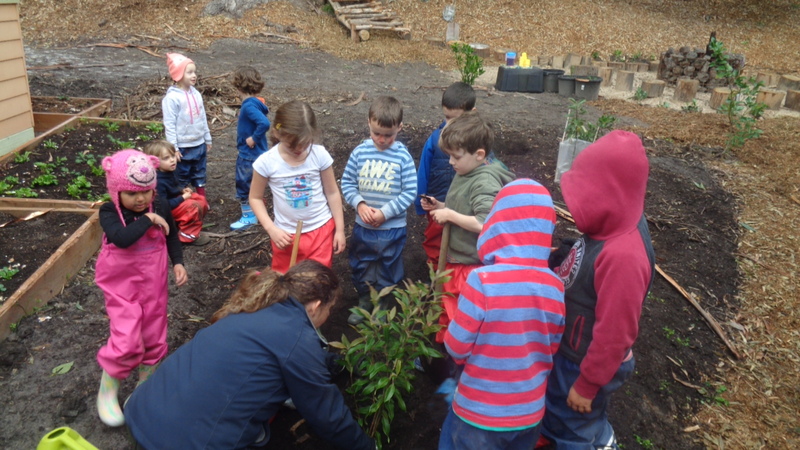 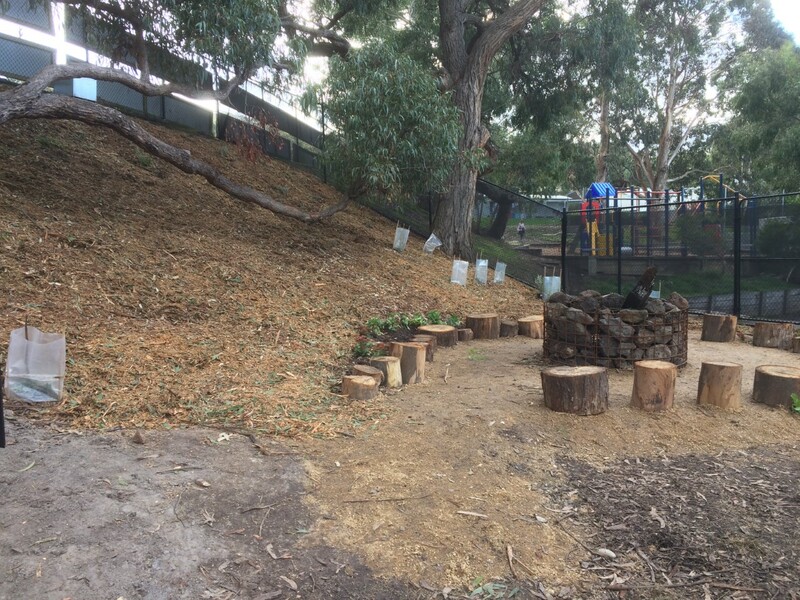 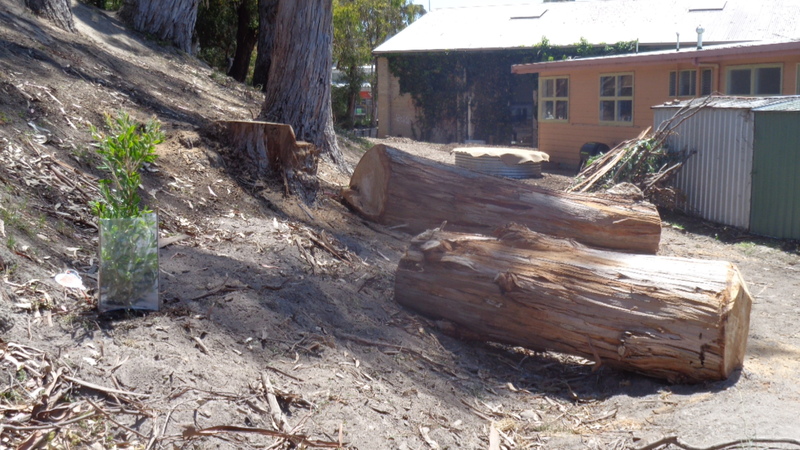 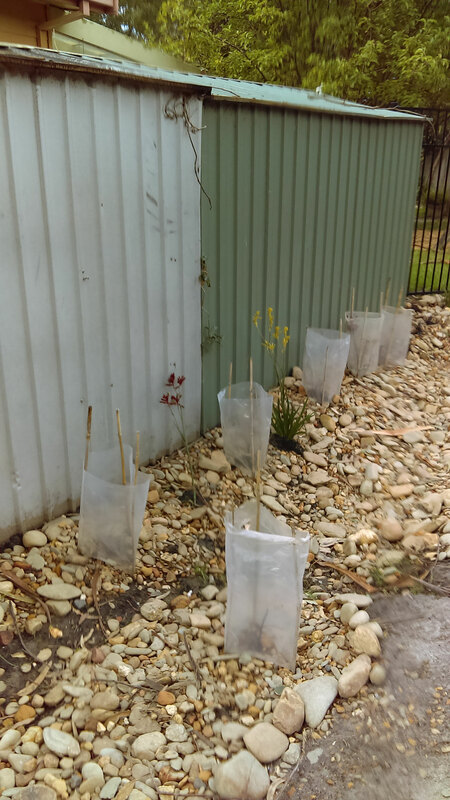 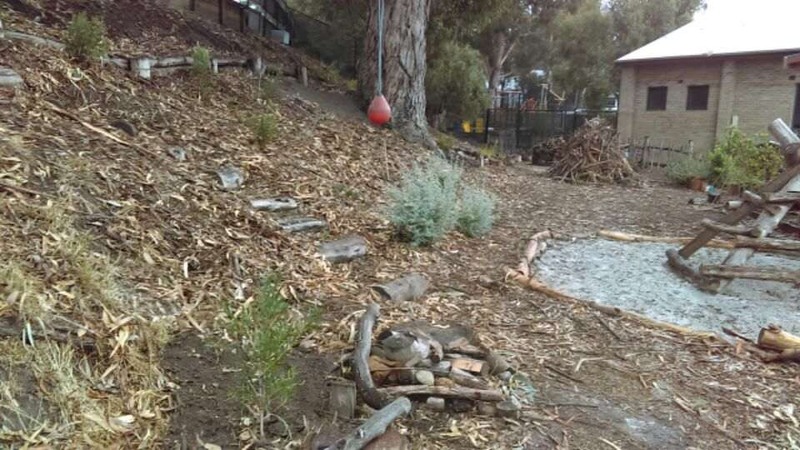 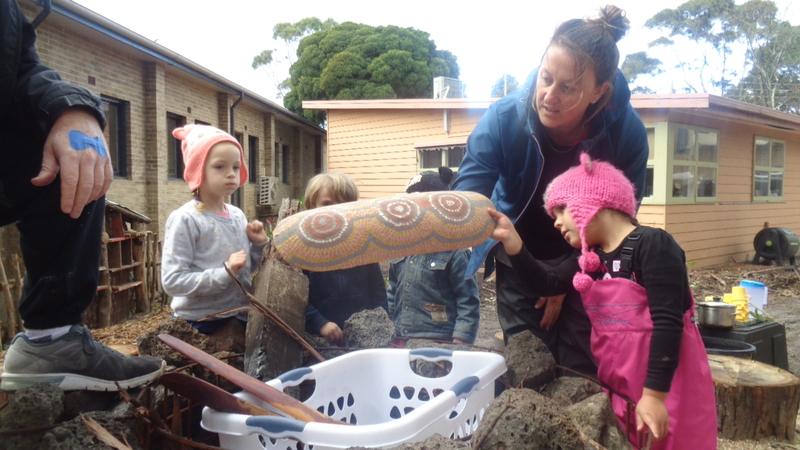 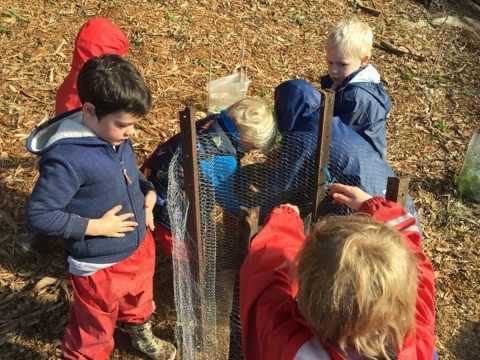 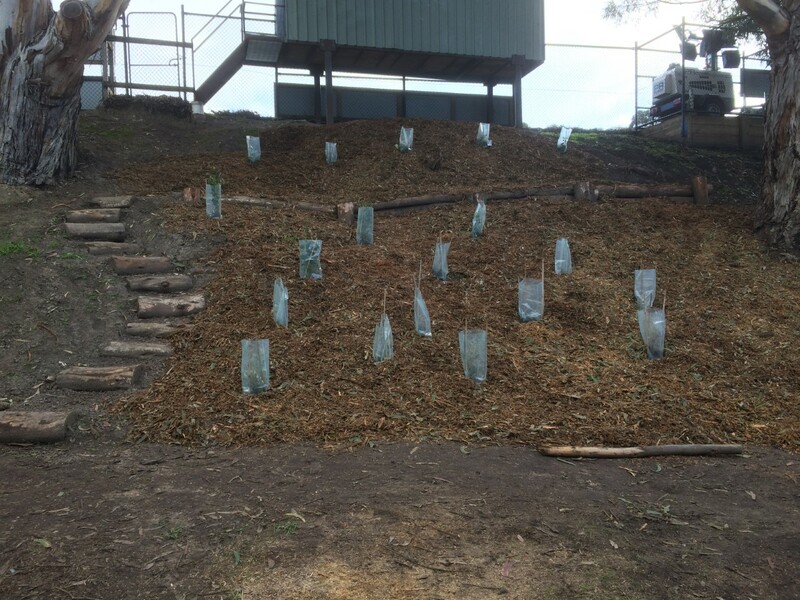 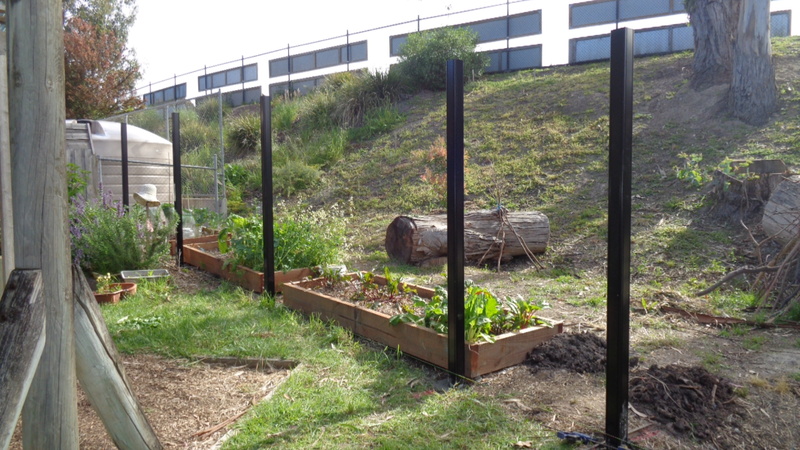 One of Lorne Kindergarten’s most significant environmental achievements since 2014 is the implementation of our original Junior Earthlings Sustainability & Science Program. 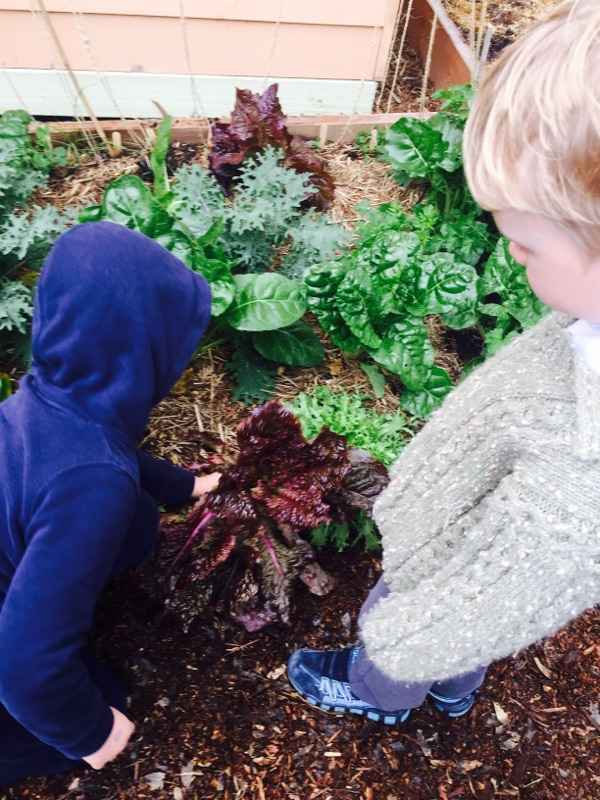 The Junior Earthlings Sustainability & Science Program is unique to Lorne Kinder. 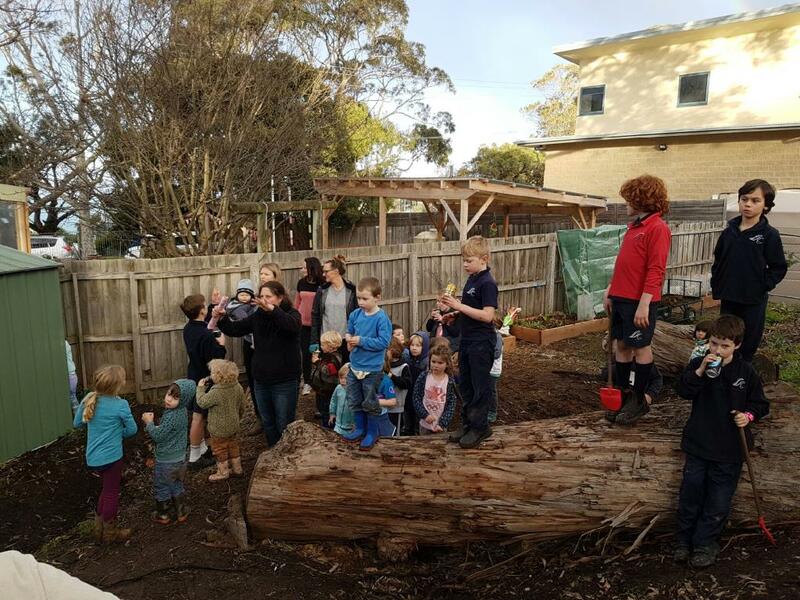 It was developed by one of our parents, Susannah, to bring together all of Michelle and Alyce’s amazing work on Sustainability under one fun umbrella. 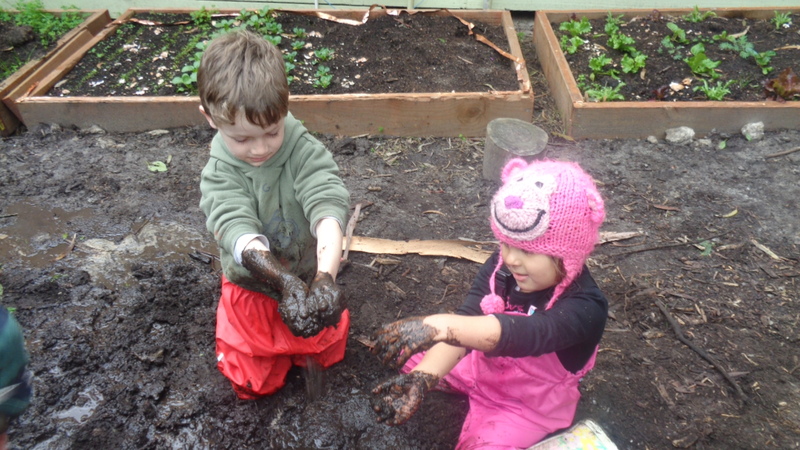 Parents can read journal entries for more information on our Sustainability programs! 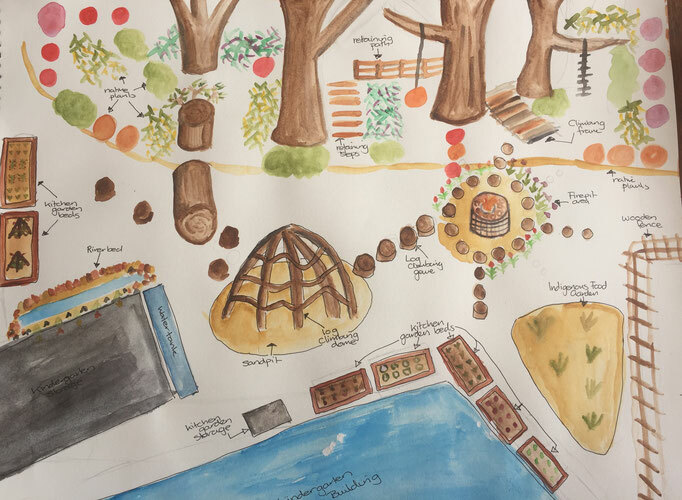 Below are some idea's for our new Wild Space garden. 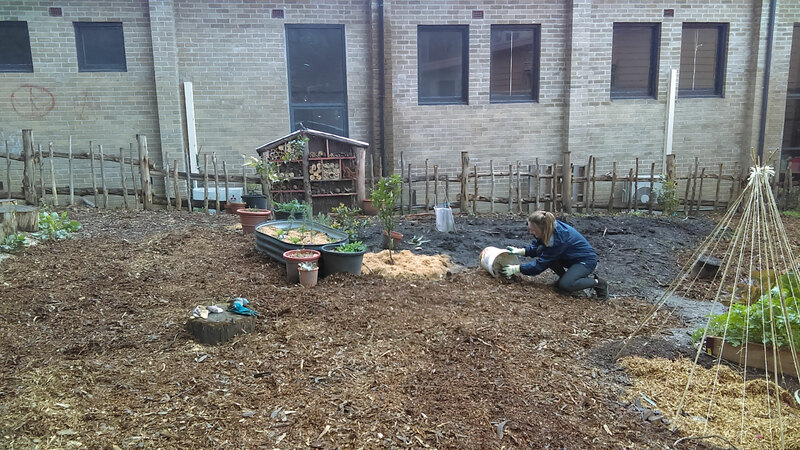 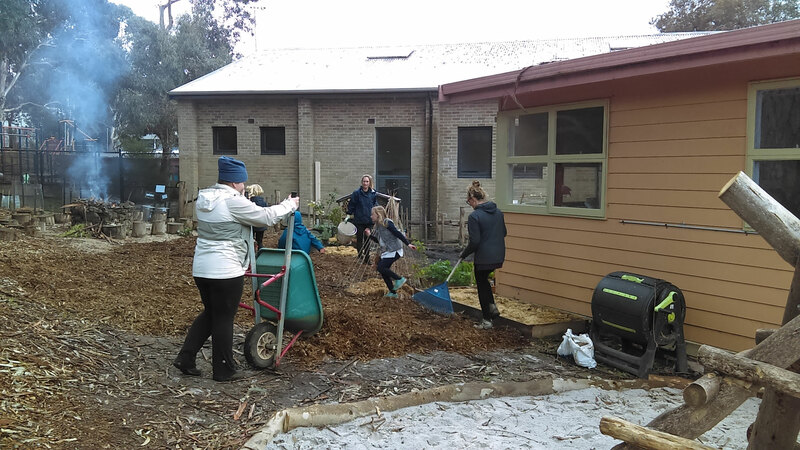 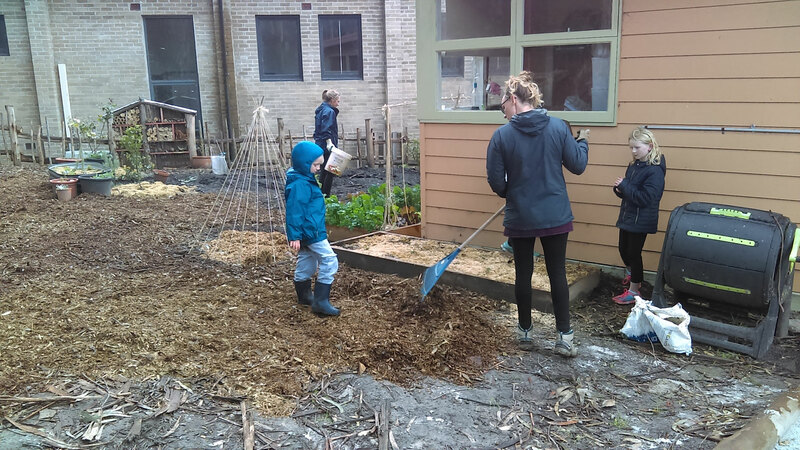 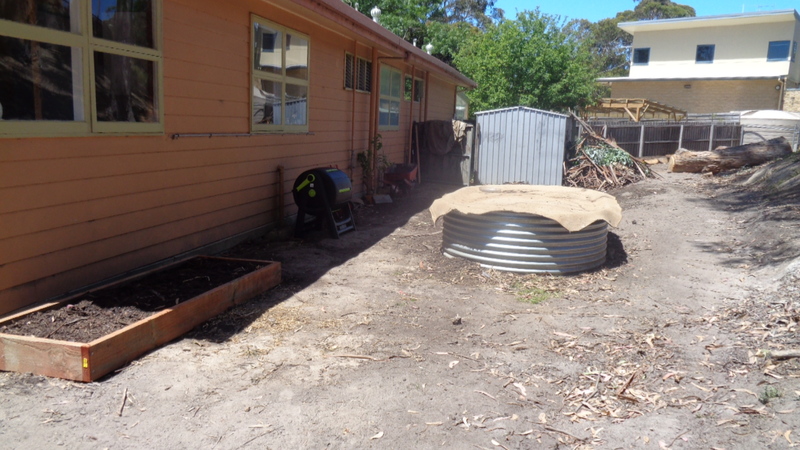 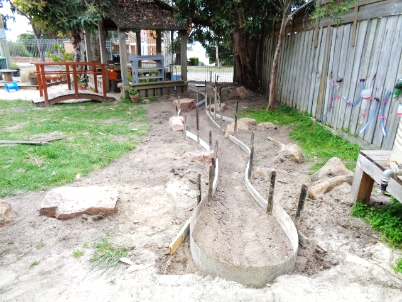 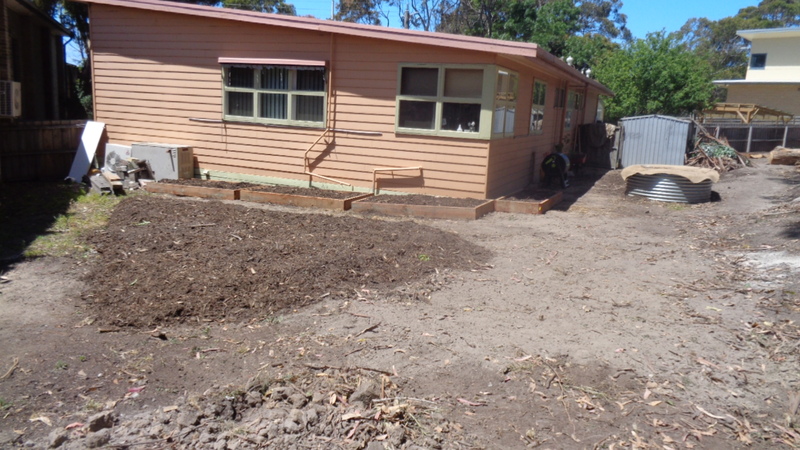 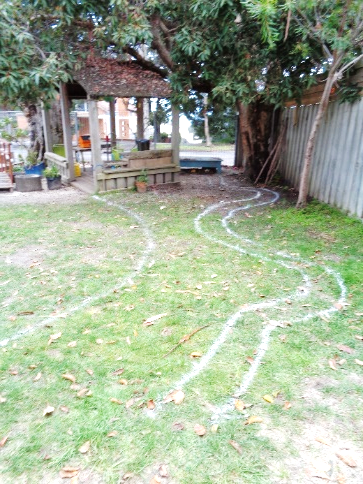 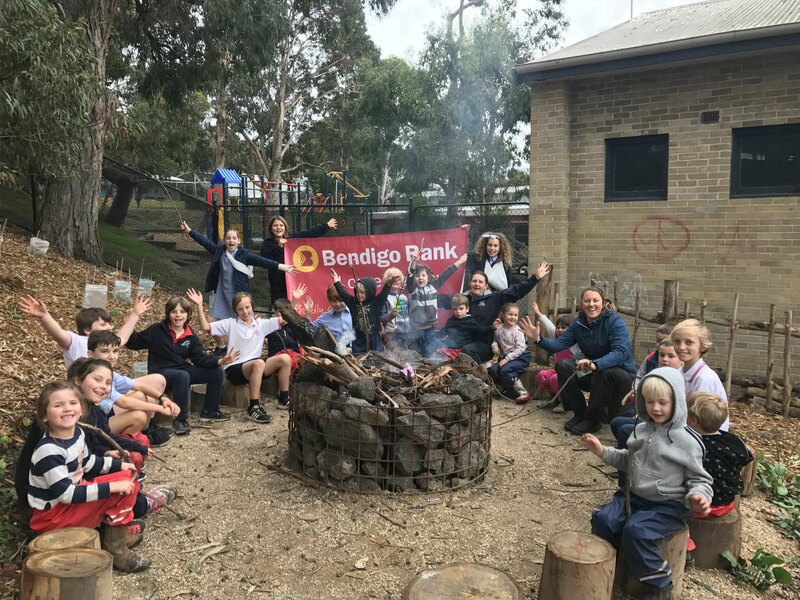 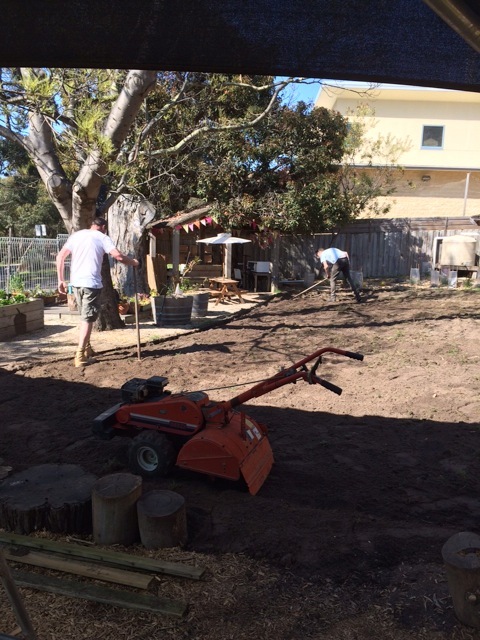 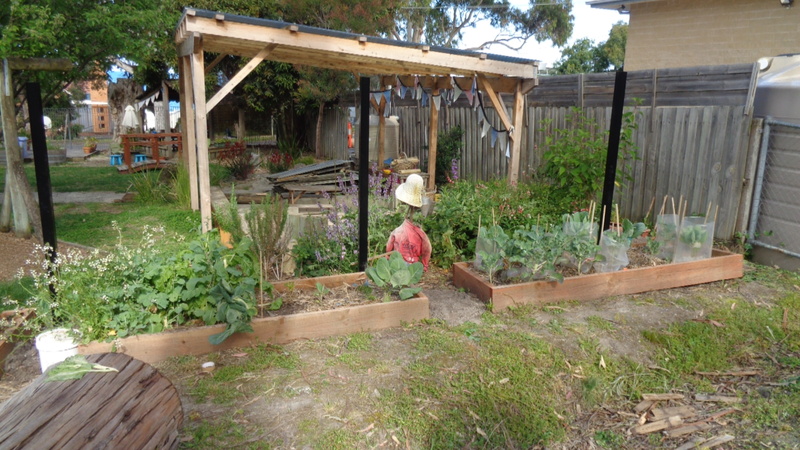 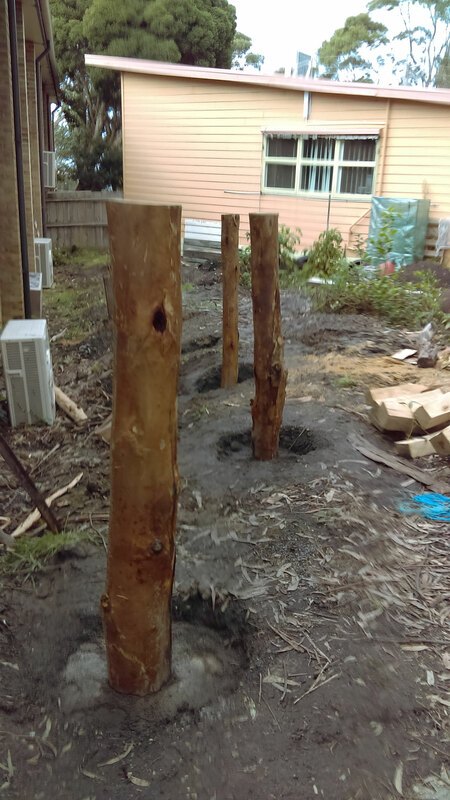 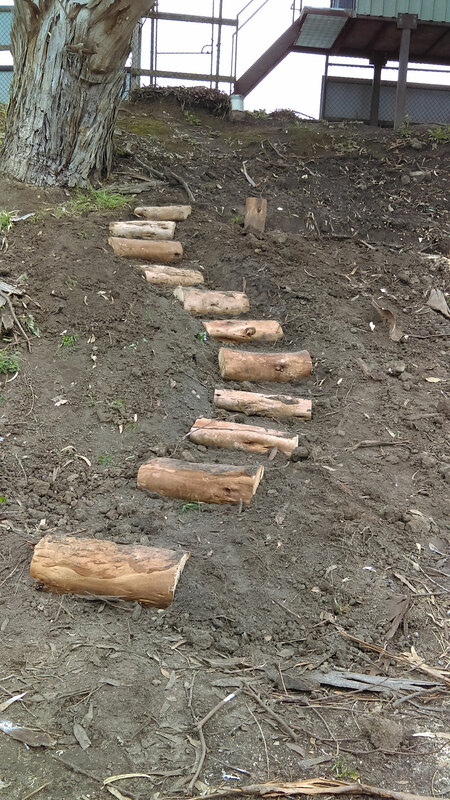 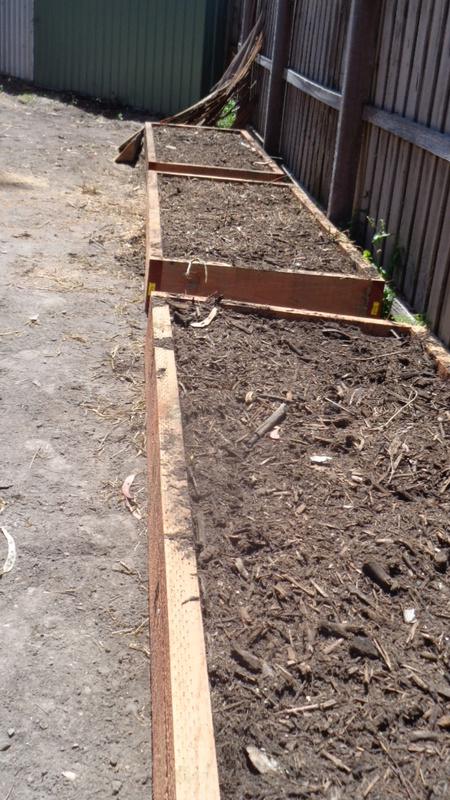 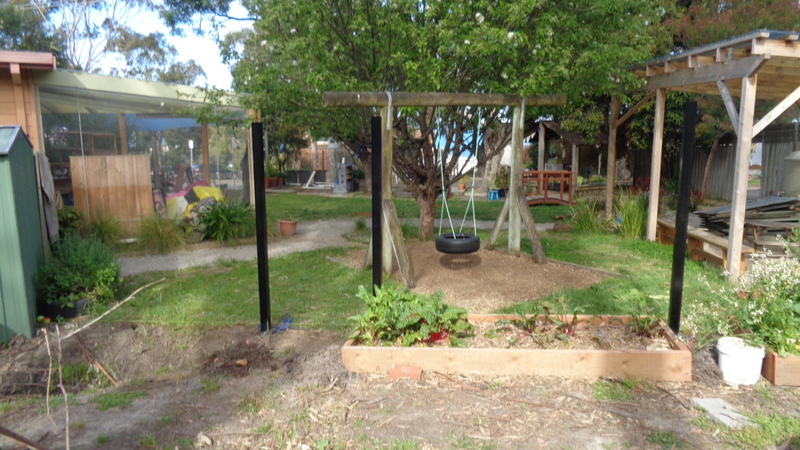 This years main project will be developing the space behind the kindergarten into a usable produce garden and a bush/wild space that offers the children the opportunity to explore the natural environment. 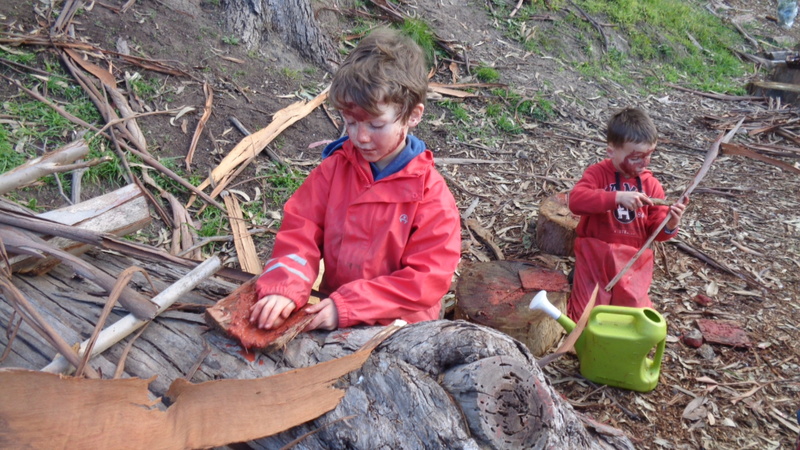 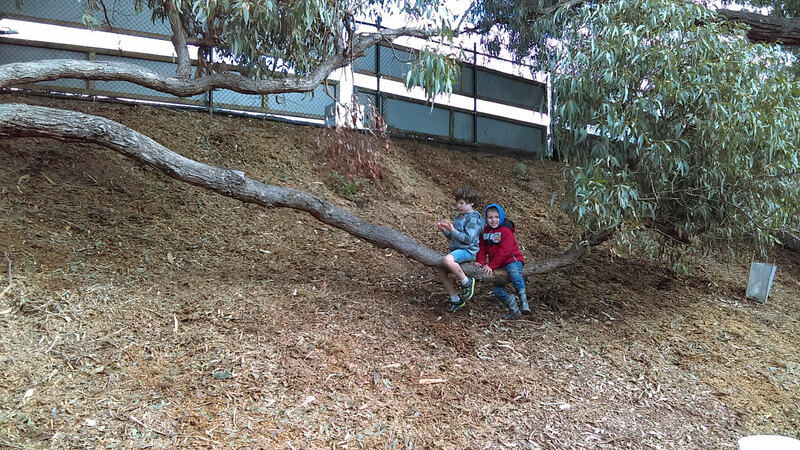 There is a growing realisation that children benefit by being involved in ‘wild’ spaces. 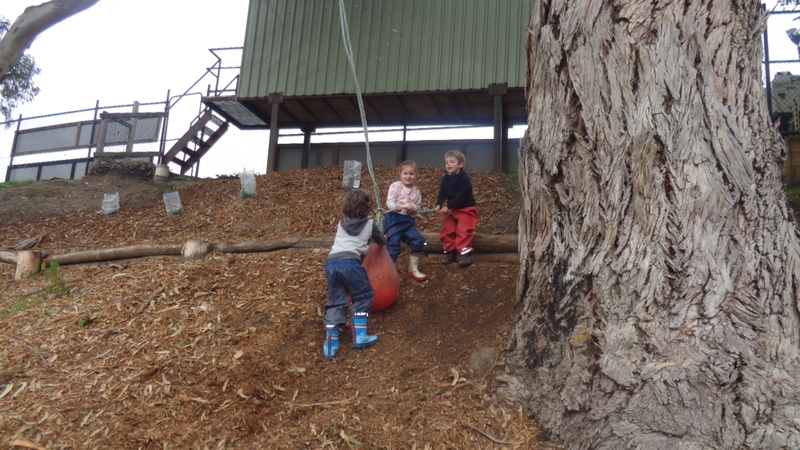 They need dynamic and complex outdoor environments, with opportunities for risk and challenge – places where there is adventure, delight, laughter, daring and joy. 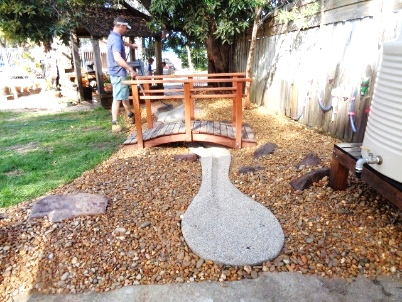 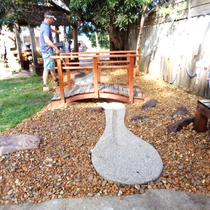 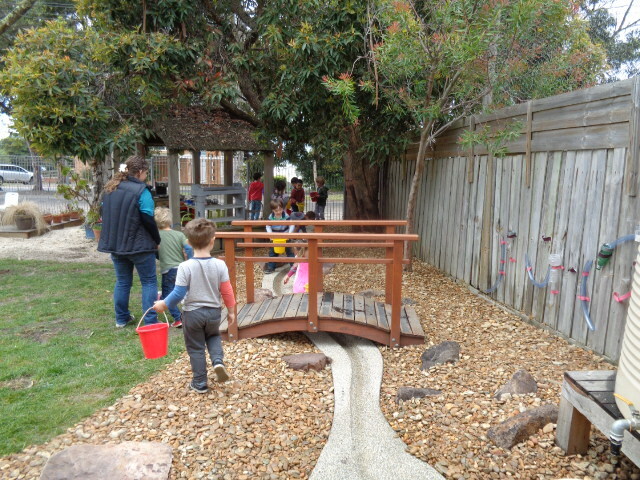 The idea of installing a river creek bed was raised by Michelle and Alyce in 2013 after attending a fantastic Professional development day. 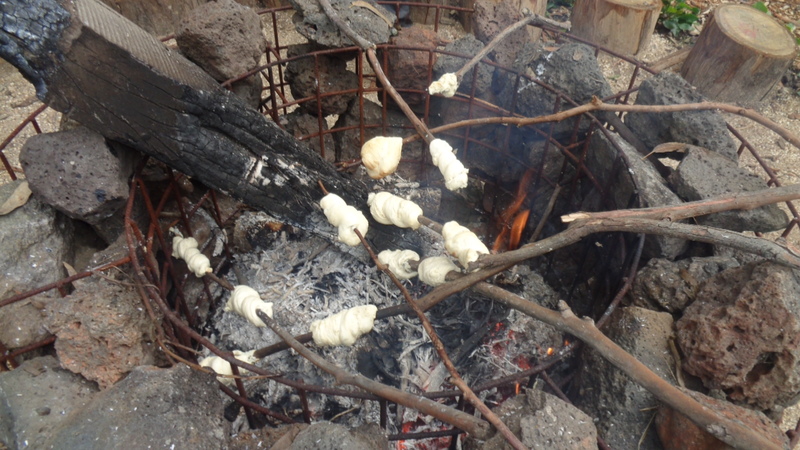 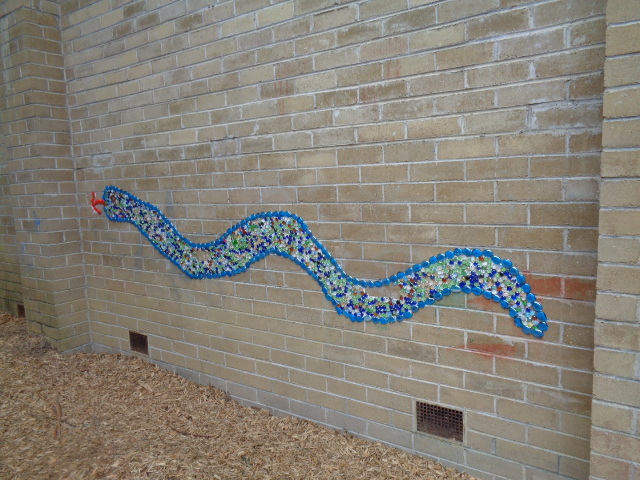 This idea was supported by the Committee of 2013 and a Spring Dance was organised to raise the funds needed. 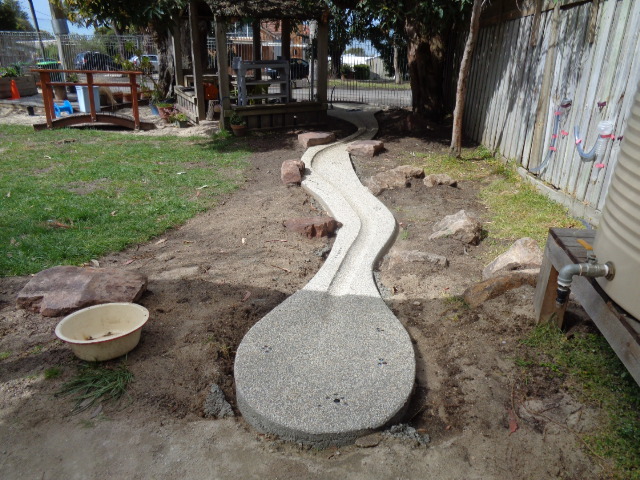 The planning process took a little while however we are happy to announce that it is now complete. 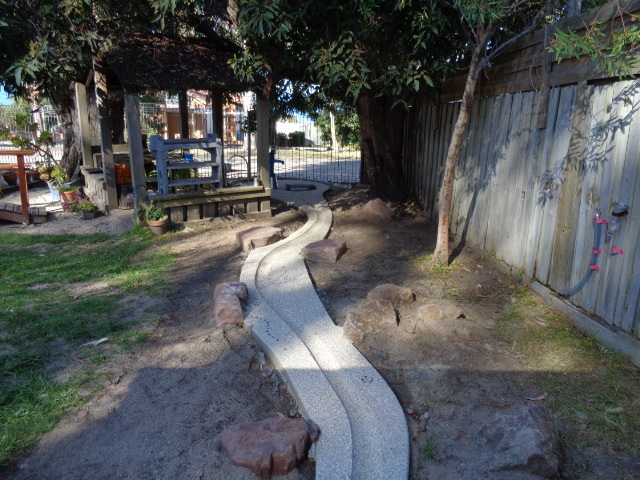 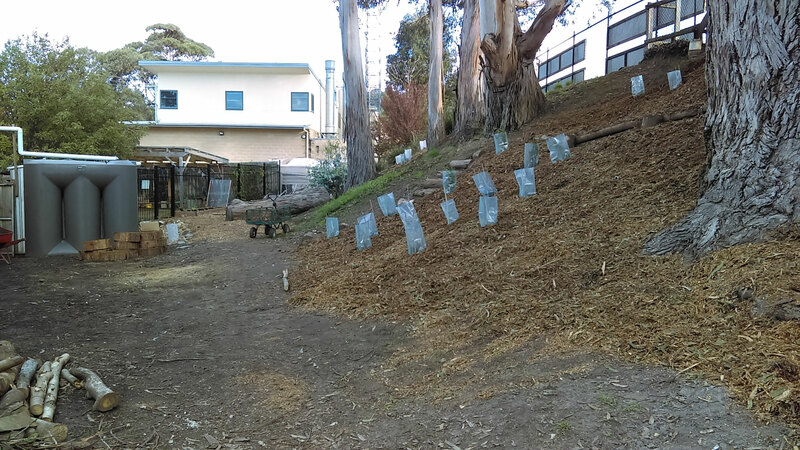 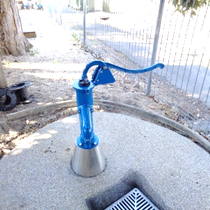 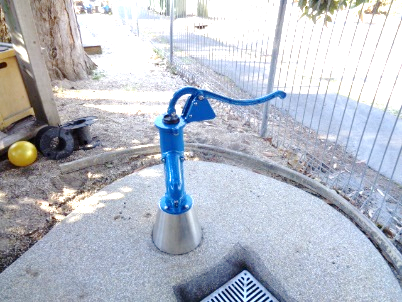 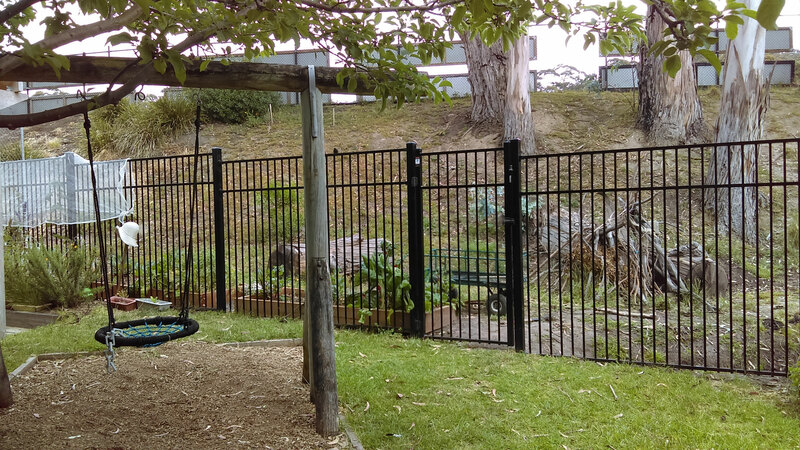 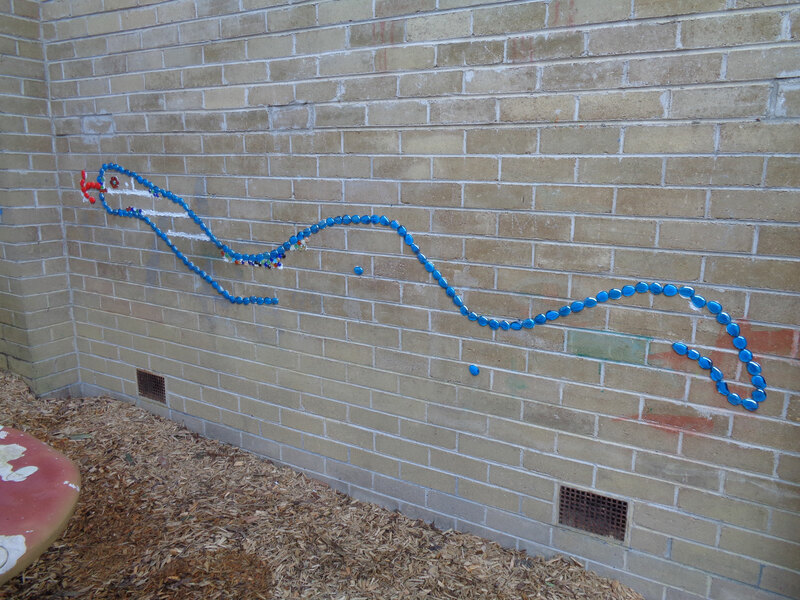 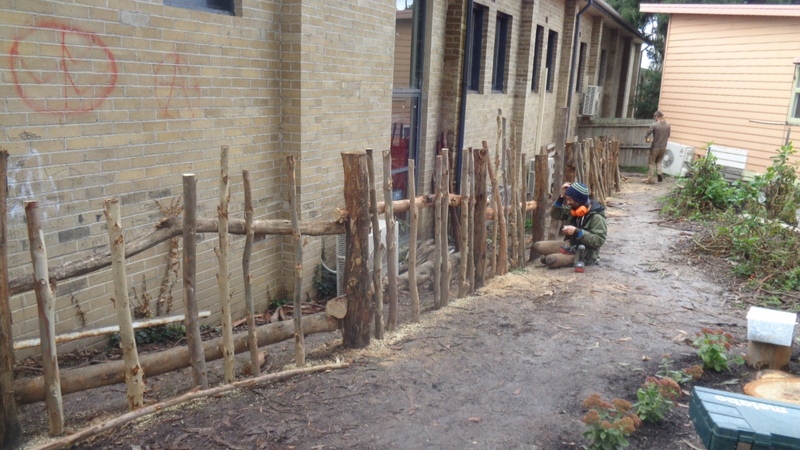 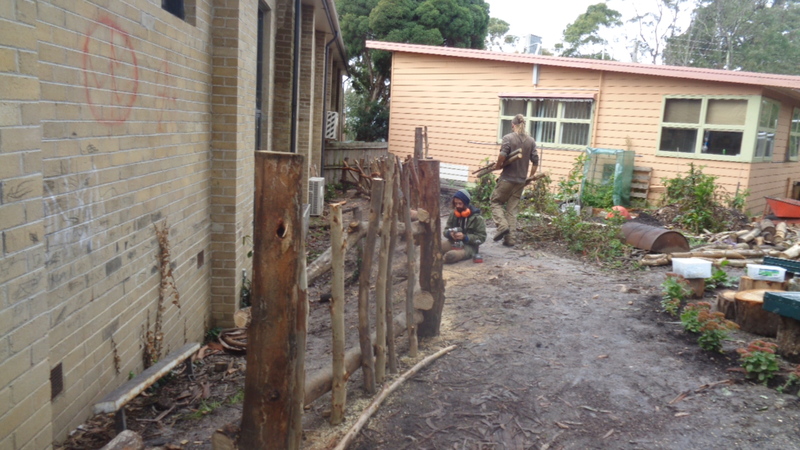 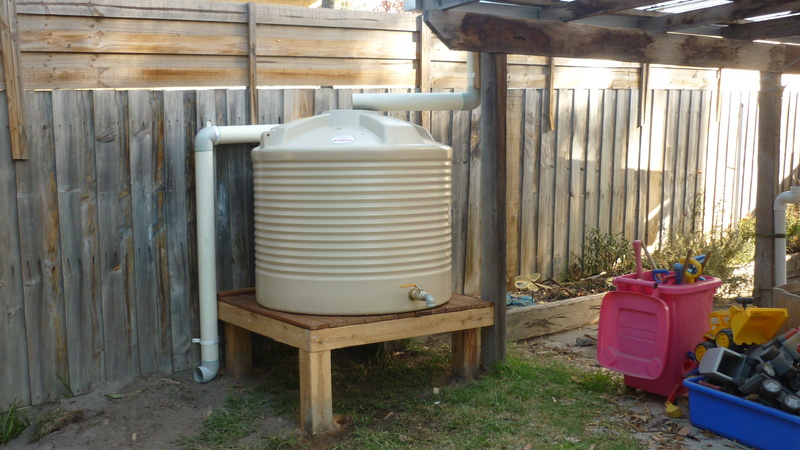 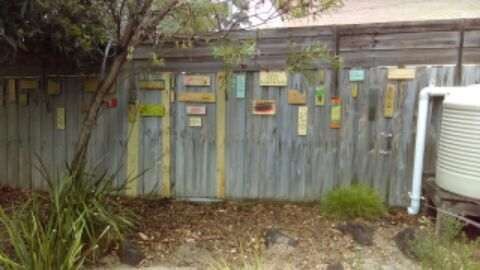 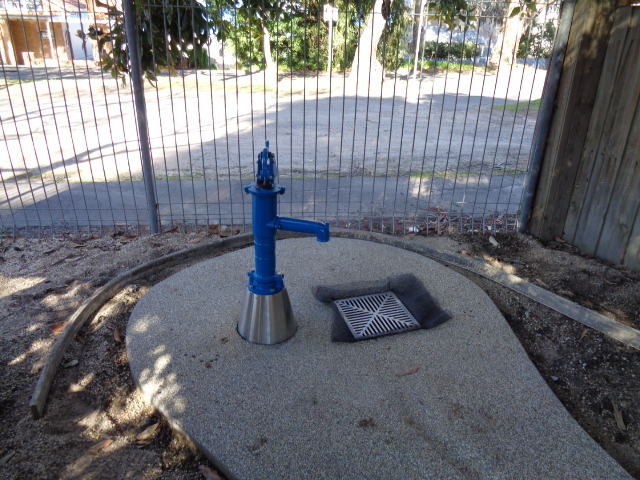 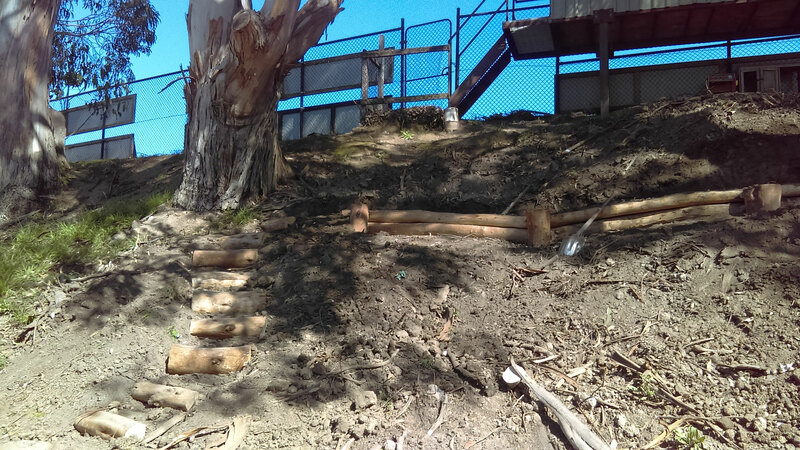 A special mention and Thank you to the 2014 Kindergarten Maintenance team who supported the completion of this project. 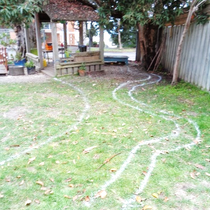 Our First step was for Michelle & Alyce to come up with a rough design. 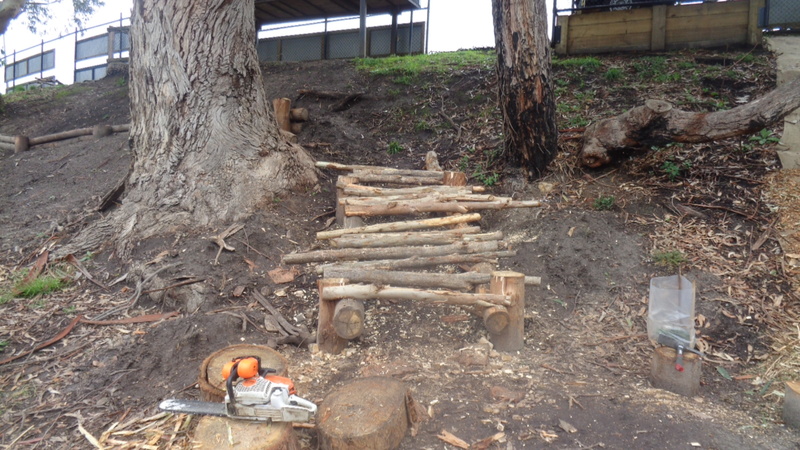 Next Matt organised all the trades and materials needed for each stage. 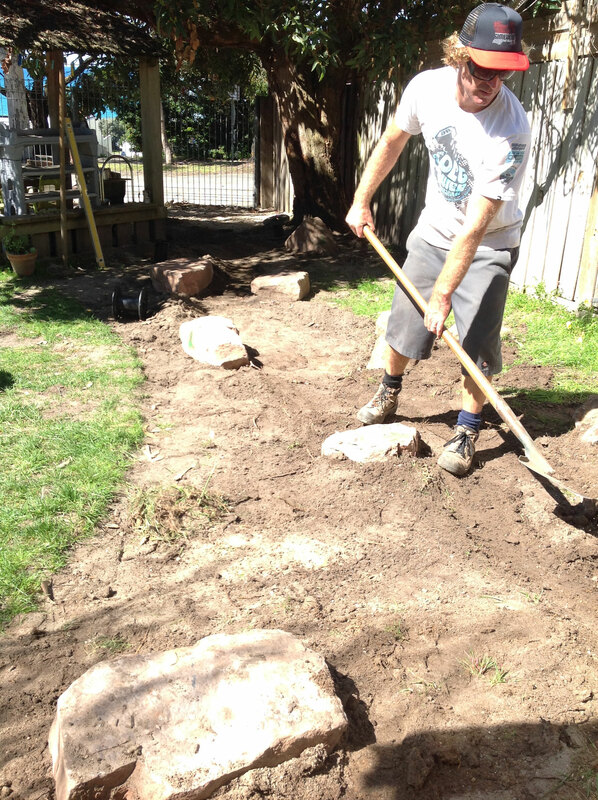 Myles, Matt & Chris set out the position of the rocks, before Tom came and set out his form work. 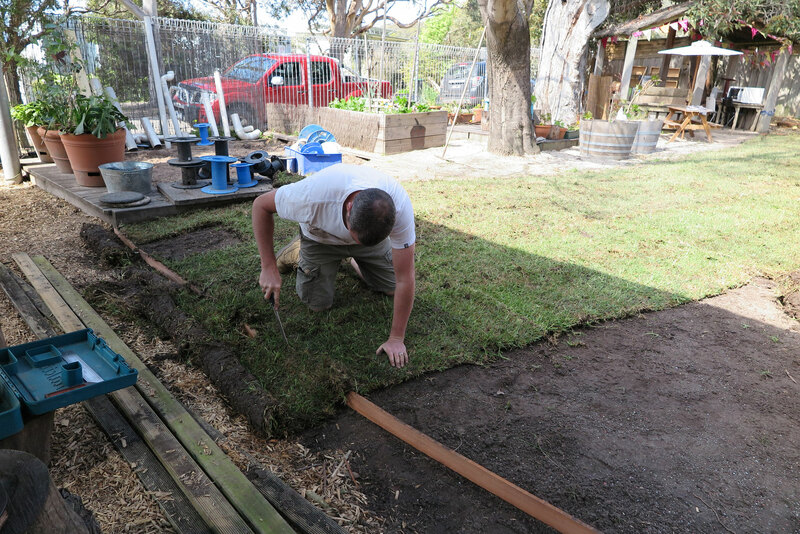 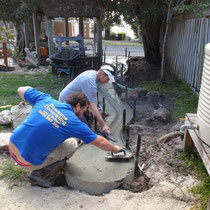 Lee also arrived to set up the underground plumbing work for the pump. 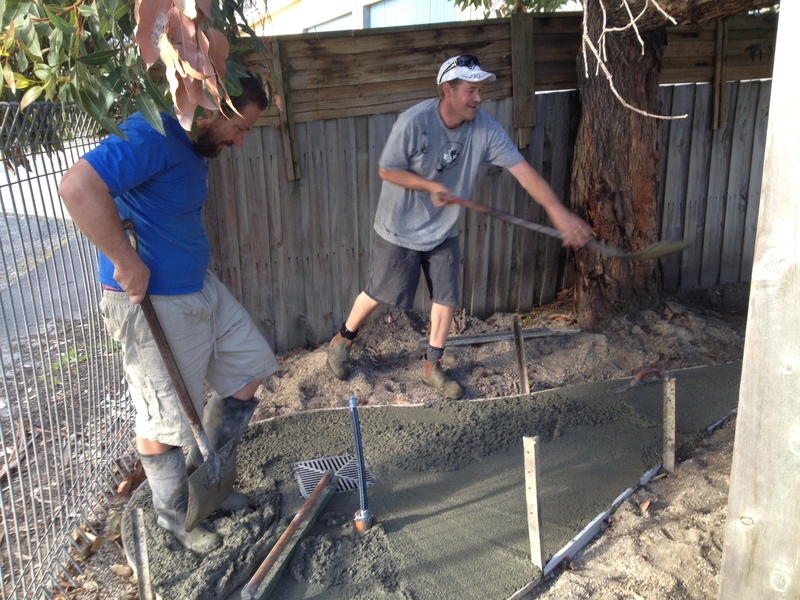 When all this was in place, Tom was ready to pour the cement. 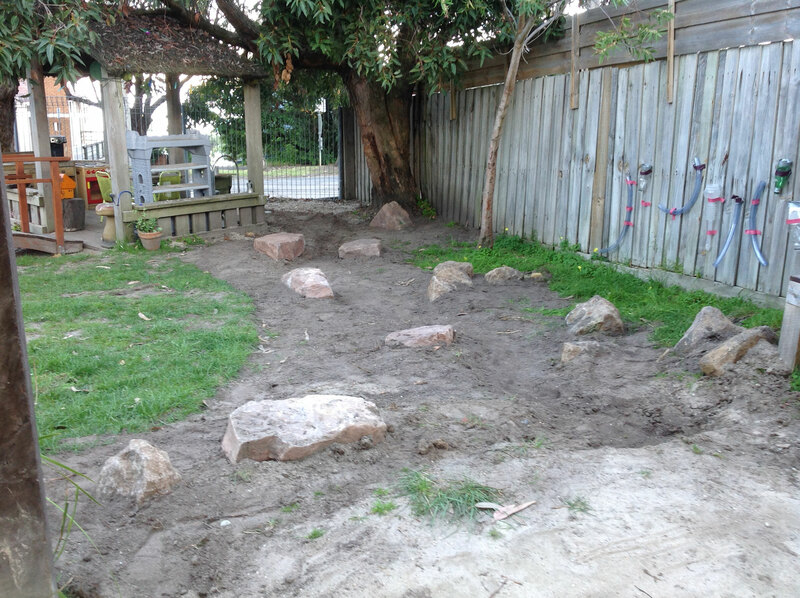 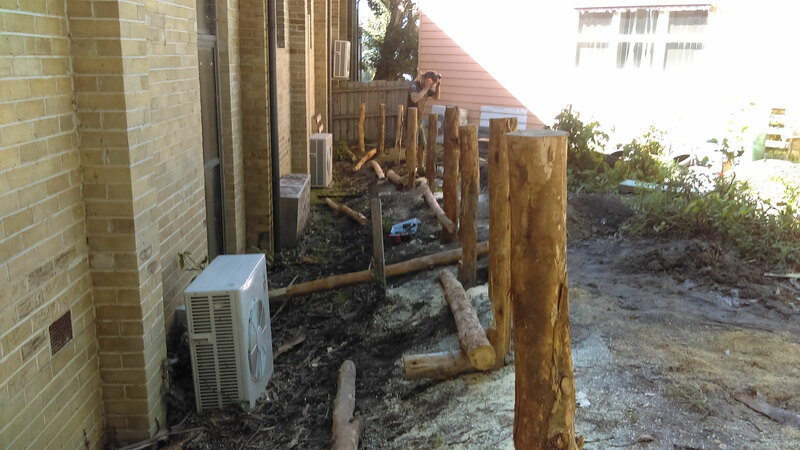 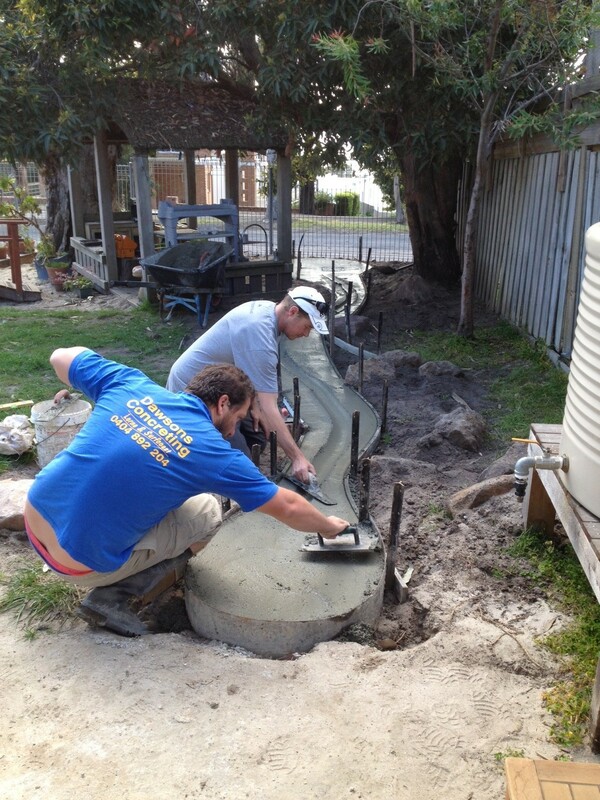 When the cement was dry, Matt and Myles returned with the smaller rocks that have been laid around the top of the area to finish off the job. 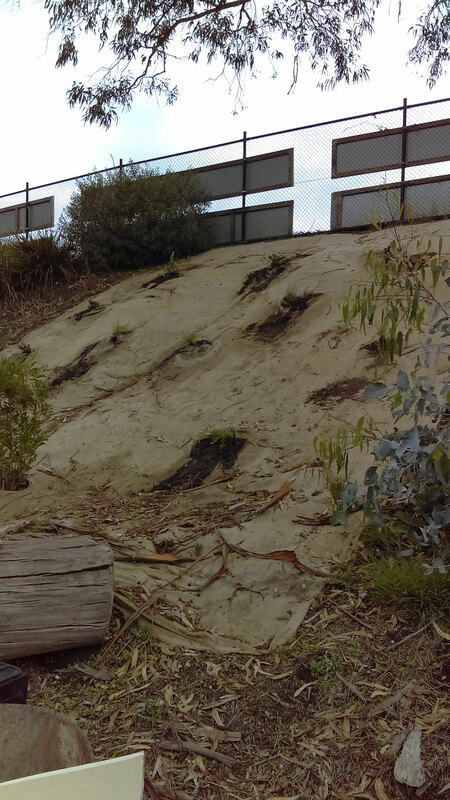 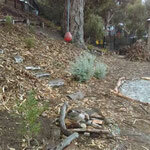 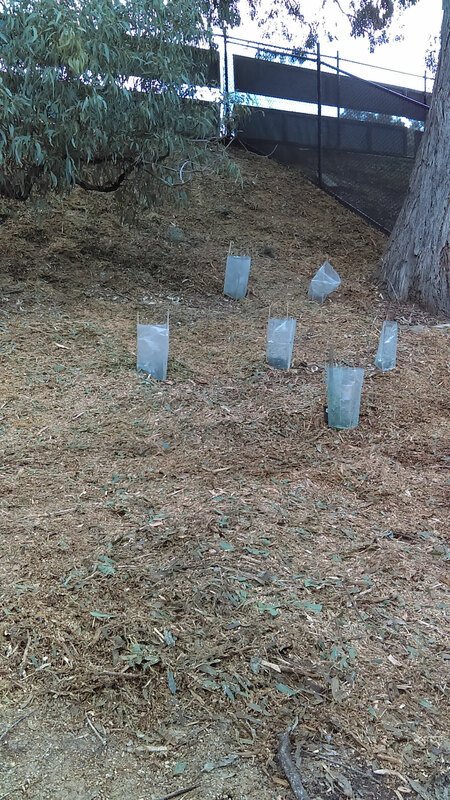 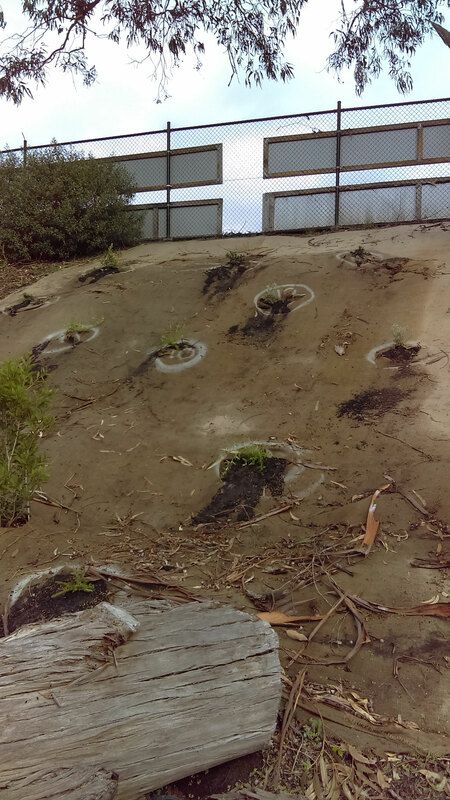 Last but not least the plants have gone in to attract the butterflies, lizards and beautify the area. 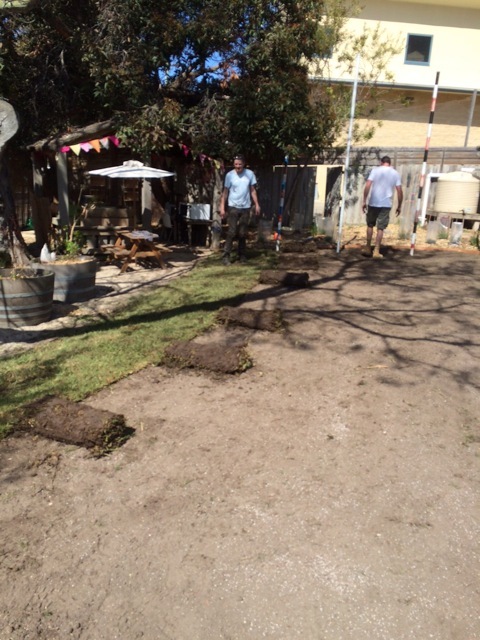 Great job guys. 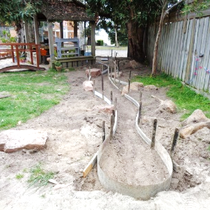 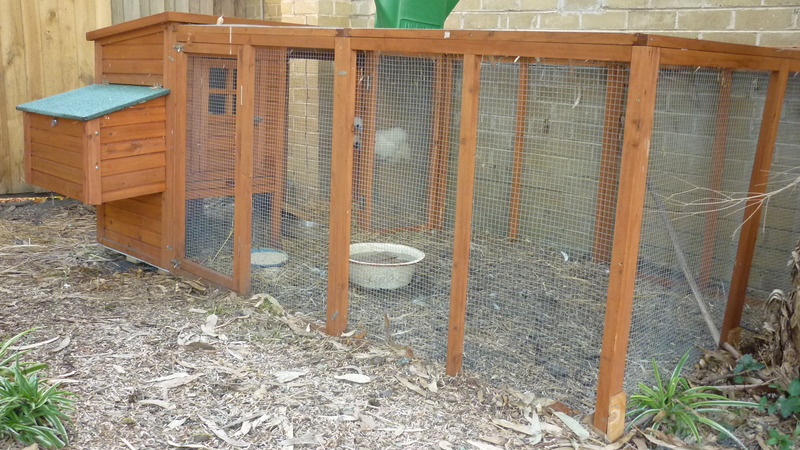 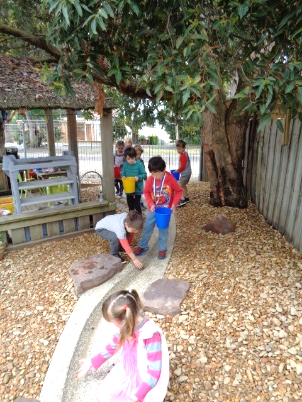 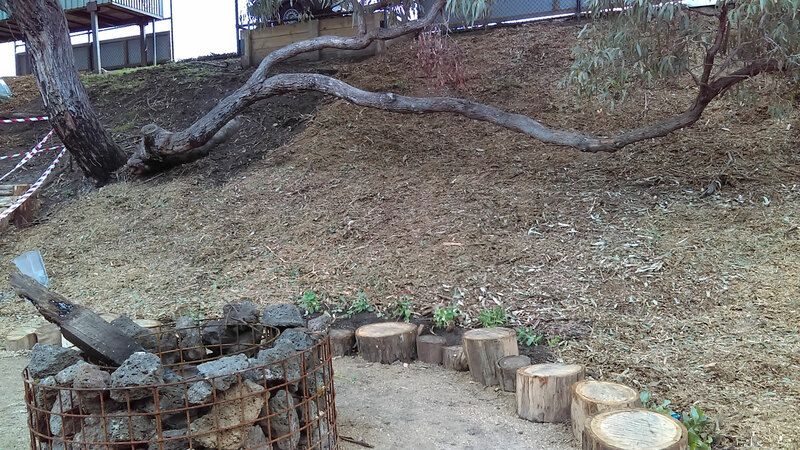 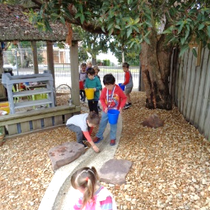 This area has really enhanced our outdoor play space and provides unlimited open ended new challenges for the children. 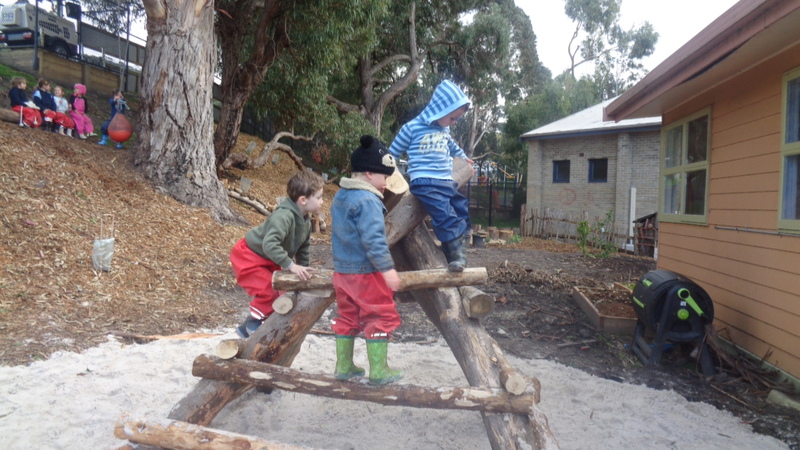 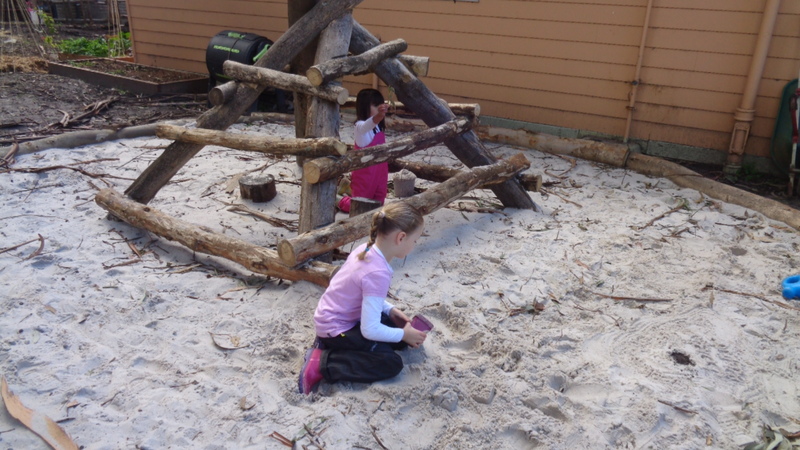 We are enjoying this play space every single day. 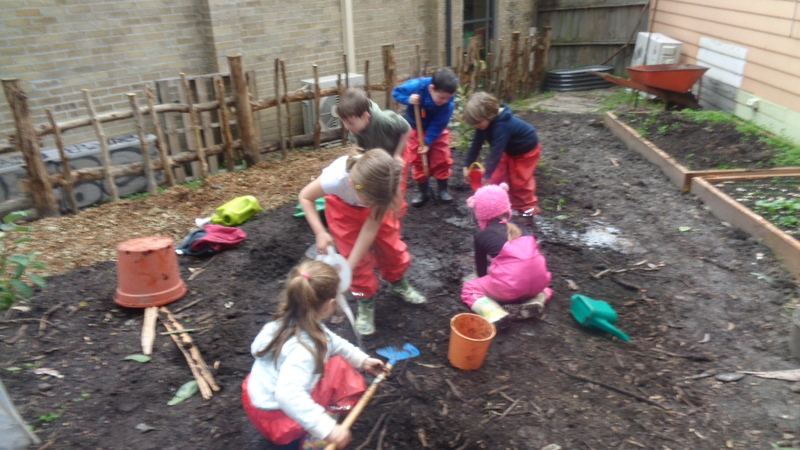 A HUGE Thank you from all the Children, Parents and Teachers for many years to come.